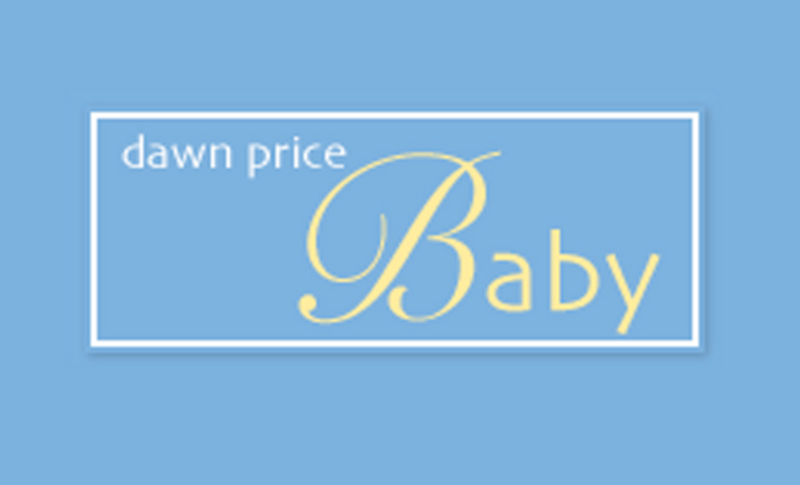 Dawn Price Baby, a provider of fancy baby and toddler goods, is closing this month. The store was first opened on Capitol Hill in 2004. It later expanded to Georgetown by purchasing the former K Baby store in 2007. It later added locations in Vienna and Reston. I wanted to say thank you for 15 wonderful years and that the time has come for us to say good bye. Our store leases have come up for renewal and we have decided to start a new chapter. Dawn Price Baby has been one of the most rewarding, challenging and exciting times of my life. So, thank you to all who have grown and supported us from the initial concept in Capitol Hill to the opening of Georgetown and finally to the two Virginia locations. Your love, support, involvement and input helped us grow and succeed in being the best version of ourselves. I also wanted to thank all of the staff that have given their time and effort over the years in helping achieve the goals we set. Without you, it could not have been possible. While the announcement holds out hope that perhaps another store operator will take over, GM is willing to bet that that won’t happen, at least for the Georgetown store. There seems to be an undeniable move towards homogeneity in the retail offerings of Georgetown. Where once variety existed, now 100 different stores selling women’s clothes reign. It’s almost like a form of retail entropy, the sameness only increases. So the neighborhood loses a fine store that dared to continue selling something other than dresses. And surely a bank will be happy to move into its place.